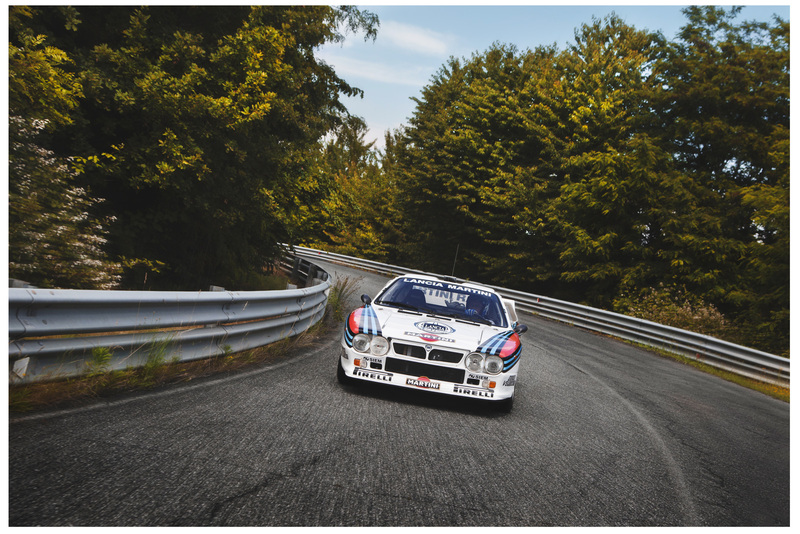 A car that took on the future and won. 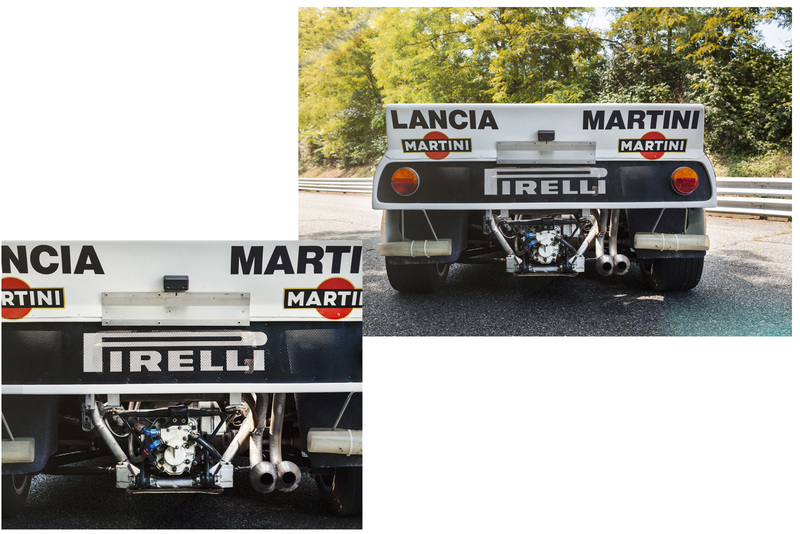 In the 1983 World Rally Championship, when the competition first saw the emergence of four-wheel drive vehicles, Lancia chose to enter a rear-wheel drive car that would enchant millions of fans all over the world. 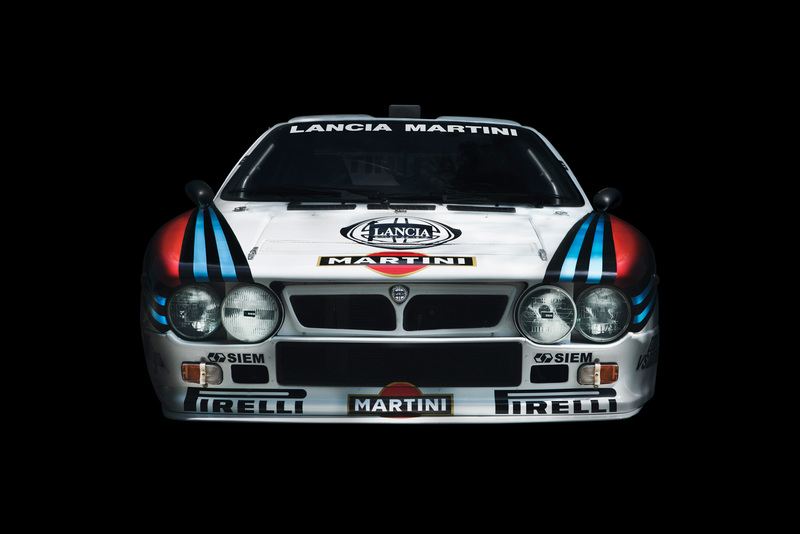 On 7 October 1983, victory in the Rallye Sanremo secured the world manufacturers’ title for Lancia. 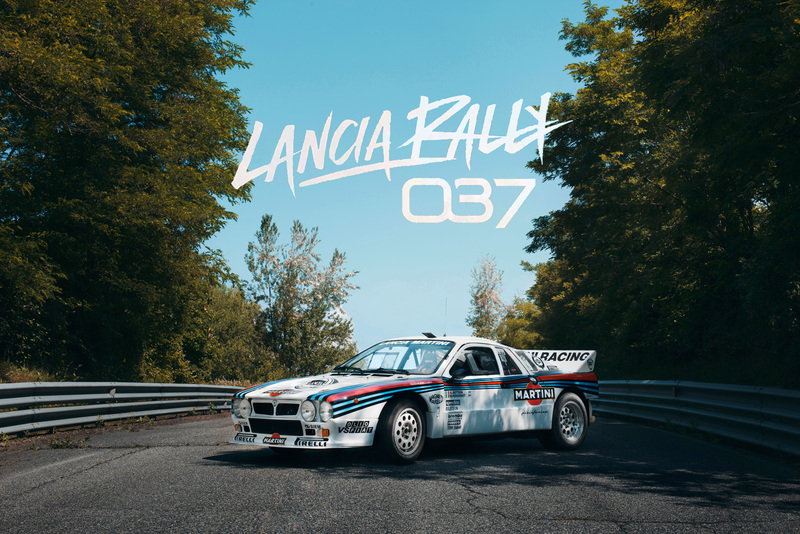 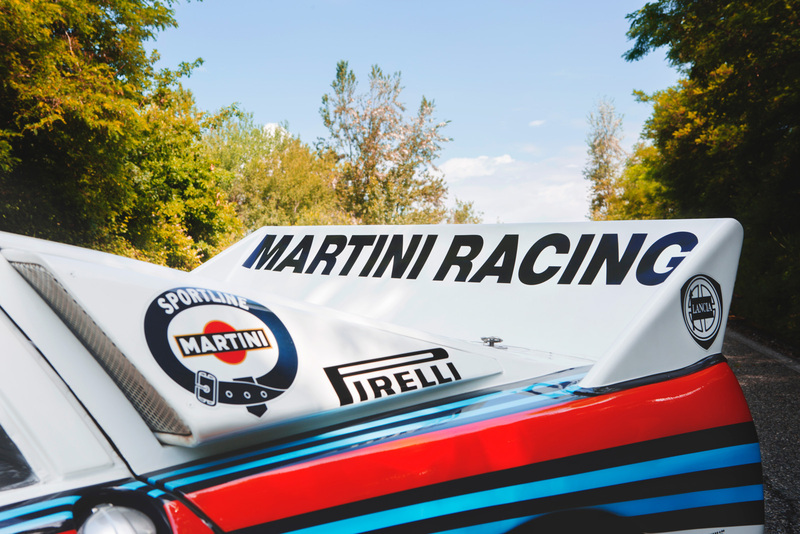 Thirty-five years since that triumph, the Lancia Rally 037 returns to the track with all the numbers that made it famous.